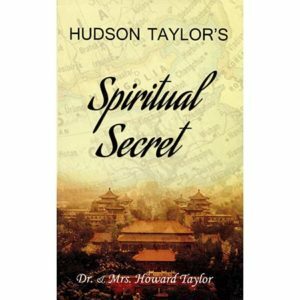 This is a condensed account of Hudson Taylor’s life, who was called of God to be a missionary to China. 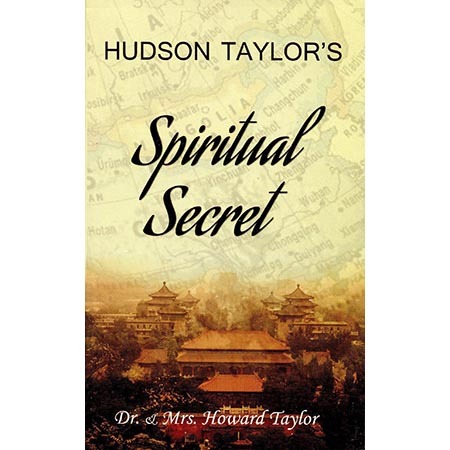 Hudson Taylor’s vision increased as he attempted to bring the Gospel to all of inland China. 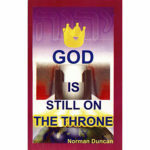 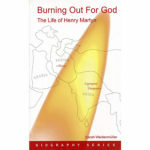 Many were the challenges that he faced and the lessons that God taught him.